Dear friends, to make your trip to Veliky Novgorod memorable, we invite you to plan your time and route in advance. The tour-operators of Veliky Novgorod and the Novgorod region take these concerns with pleasure! In this section of the portal the best companies and firms, which guarantee prompt and efficient service, are given. They will be glad to offer you a variety of one-day and days-long tours through Veliky Novgorod and the Novgorod region for individual tourists and tourist groups, entertainment, animation and interactive programs, tours, MICE events, pilgrimage tours. Combined tours are also popular among tourists; they give the opportunity to visit several cities of the Novgorod region. They can be Novgorod - Valdai or Novgorod - Staraya Russa. 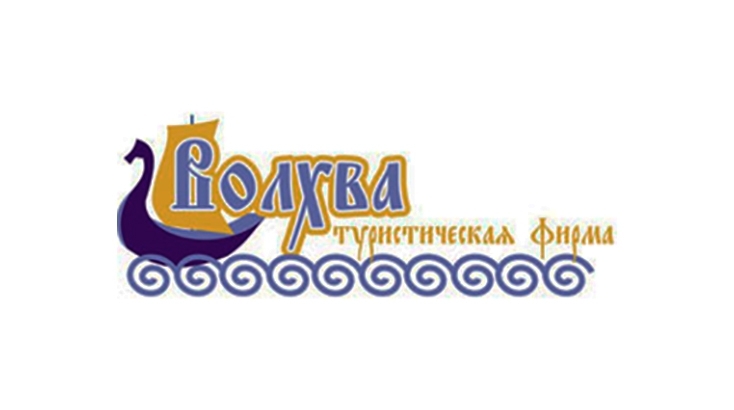 Provides services of receiving tourists in Veliky Novgorod. 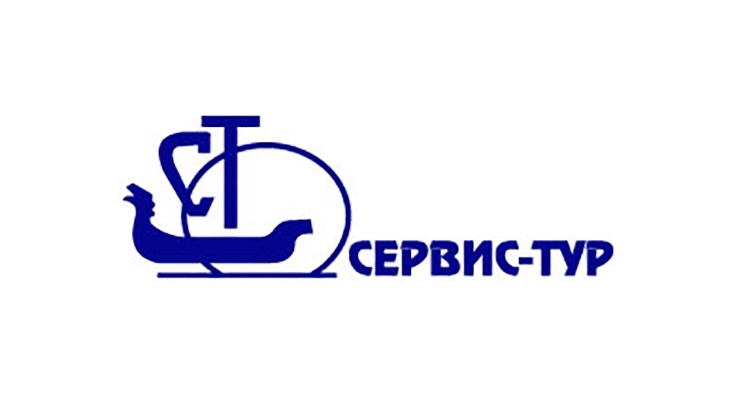 We offer you high-quality service of recreation organization in the oldest city of Russia. 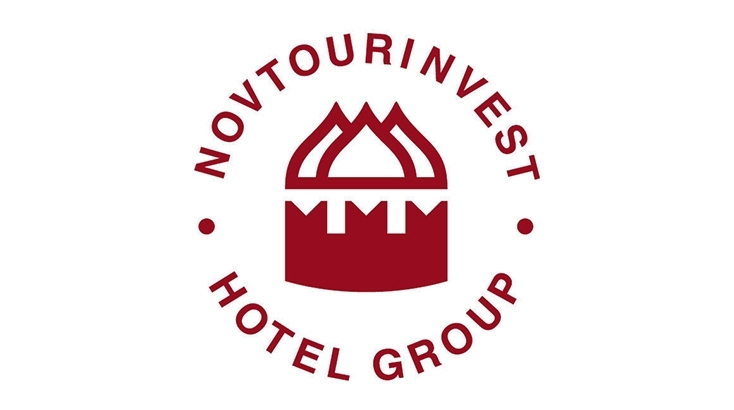 Offers a full range of services for tourist groups and individual tourists in Veliky Novgorod and the Novgorod region. Its specialization is international and domestic tourism. 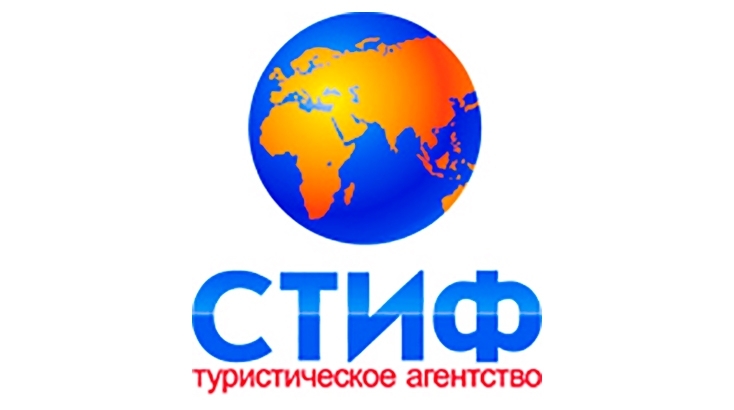 Offers a full range of travel services for foreign and Russian tourists and provides services to corporate clients in the organization of events and recreation. Offers exciting tours through Veliky Novgorod and its amazingly beautiful neighborhood, which include excursions and organization of your holiday!